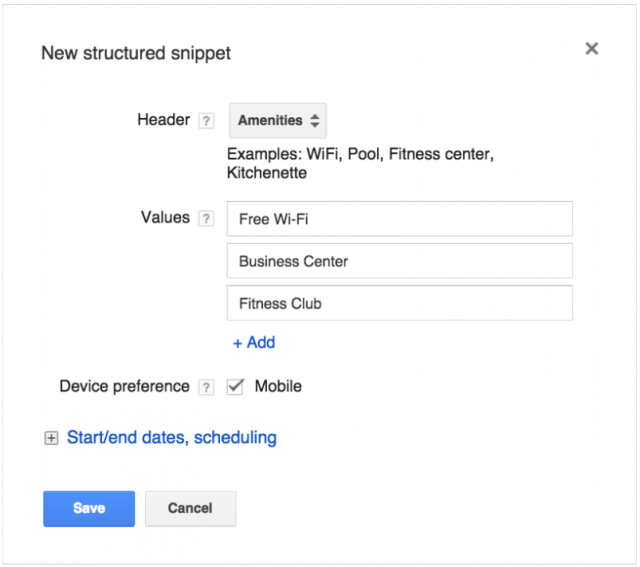 Google announced a new extension for AdWords advertisers named structured snippets. Structured snippet extensions gives advertisers a method of providing structured information that show with your text ads. 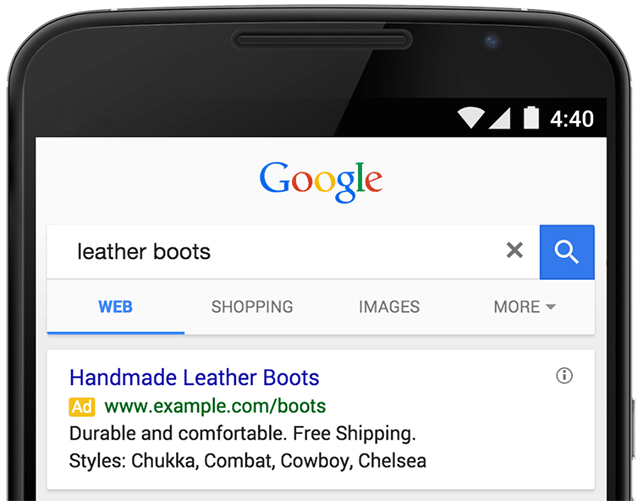 More features like these help advertisers really differentiate their ads.